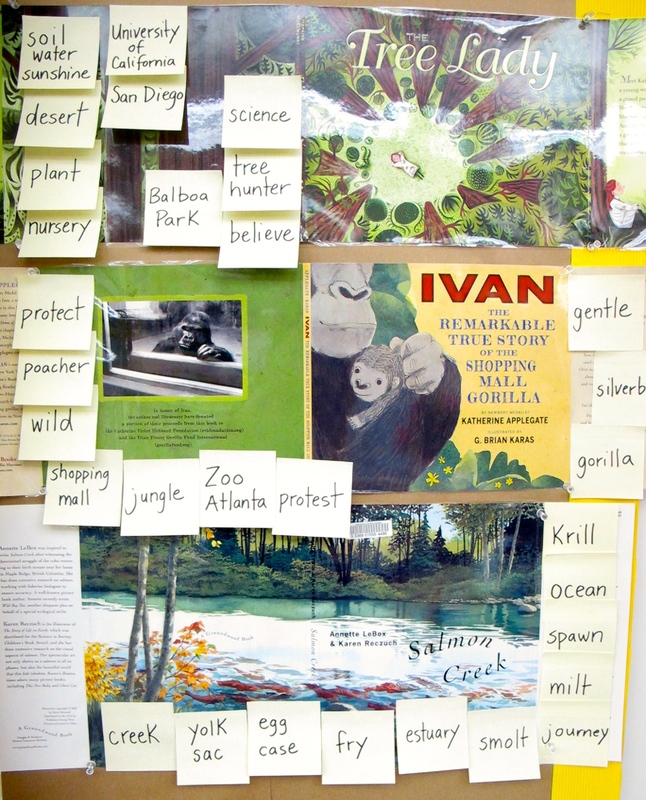 There are many ways you might know that nonfiction titles are important and well utilized in our classroom. First of all, there are the visual clues. Some are organized by me – like our new book shelf full of titles on display that I have recently read or book talked. We add books here frequently and then switch them out and make room for more. Some live here for a while because they are very popular and students want to be able to find them easily. Some live here for just a little while – they are added when a reference comes up in a discussion for those students who want to read more. Centipedes came out when I read about a centipede in a silly poem and we talked about how many legs a centipede actually has and whether or not it was an insect. We talked about the word gnaw in word work and someone talked about how beavers and rats gnaw on things. I put a book about beavers on display. Fantastic Feet was a book by Melissa Stewart that I bought for the classroom recently. Lots of kids read it and started talking about animal feet and then animal tracks. We added books on these topics. You can see how this shelf is well used! Some proof of our nonfiction love is highlighted by the students who find connections in the titles they are reading and want to share. 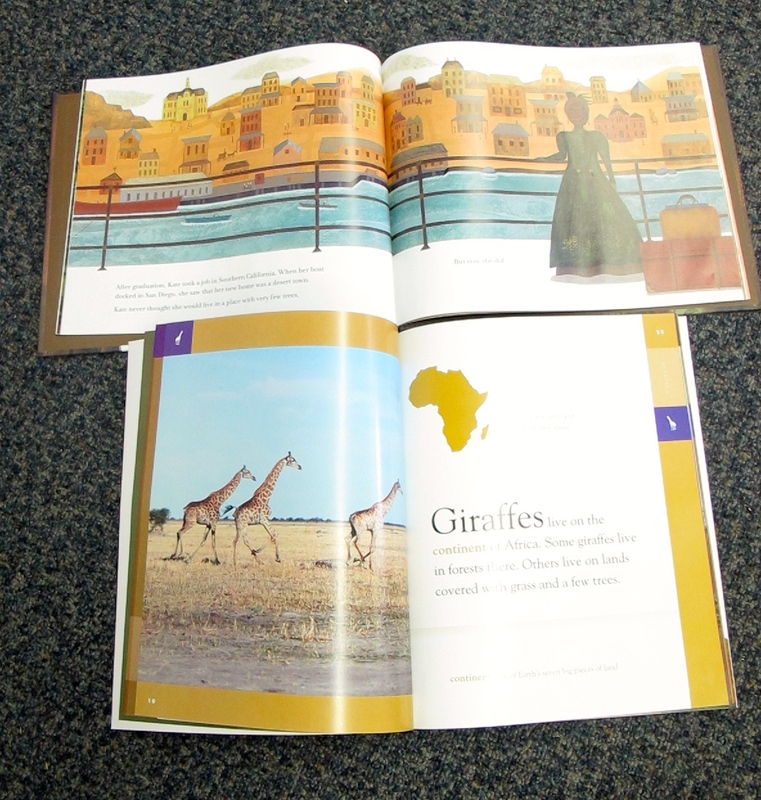 This child thought that the African landscape in the book Giraffes was similar to the dry land in San Diego when Kate Sessions (from the book The Tree Lady) arrived in this seaside town and was shocked by the lack of trees. 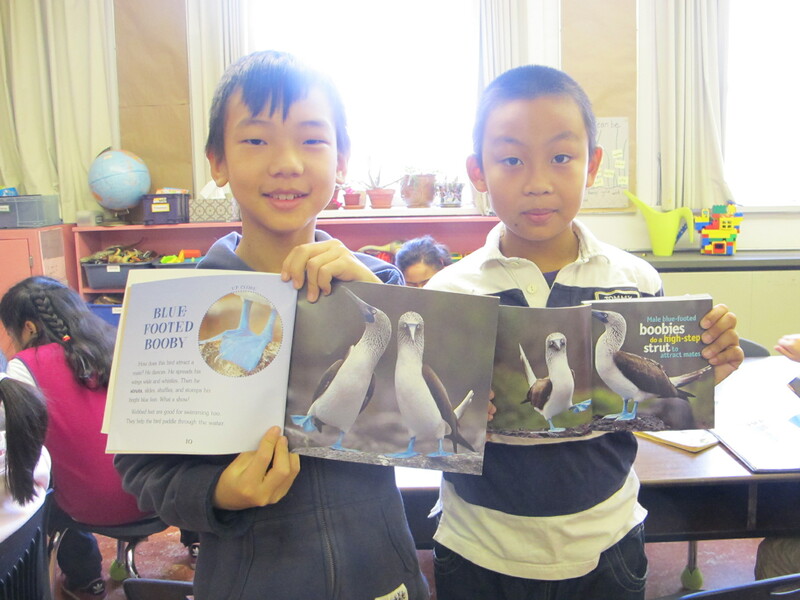 These boys were very excited to find blue footed boobies in two different nonfiction titles. But you would also know that we are a class who loves nonfiction titles because we have so many nonfiction read alouds “on the go”. Walk into our room throughout the day and you might find us engaged with a nonfiction text. Currently we are reading pages from . . .
My students love to try and solve a few of these riddles right after recess as we are waiting for students to get to the carpet. It’s great motivation to be on time! 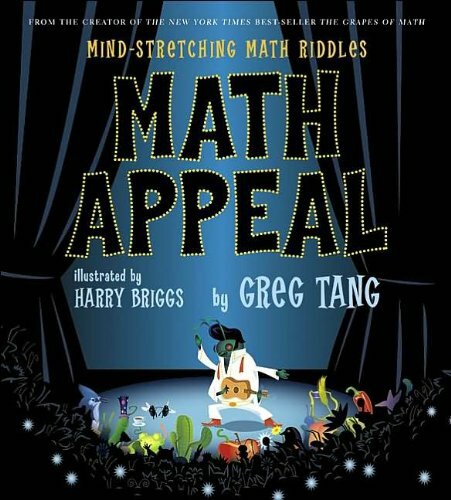 If you aren’t familiar with Tang’s books, check out a sample page on his website. How many joeys does she have at one time? Single birth? Twins? More? How long do kangaroos live? How old is a kangaroo when she can have babies? How many babies does one kangaroo have in a year? The detailed information in the back of the book gives us all of the answers and then we figure out the math! We read this book every Thursday between Word Work and Reading Workshop. I read about the animal featured on the page and then ask the children to predict or infer to answer questions about the creature we are talking about. There is additional information about each animal in the back of the text. For example, we just read about how the flamingo stands on one leg to conserve energy. 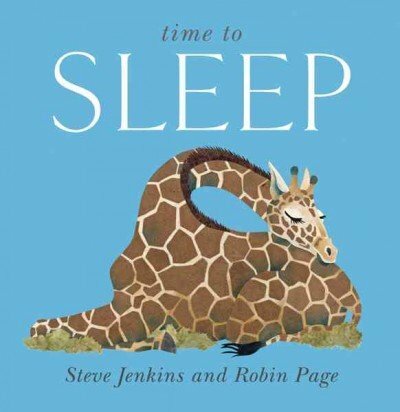 After we talked about how this is vastly different from the way we sleep, I then asked the children what they think flamingoes eat, where in the world we might find them and how tall they think they are. After they discussed their ideas with their turn and talk partners, I read the information in the back of the book. Listening for specific information is practiced as I share additional details. 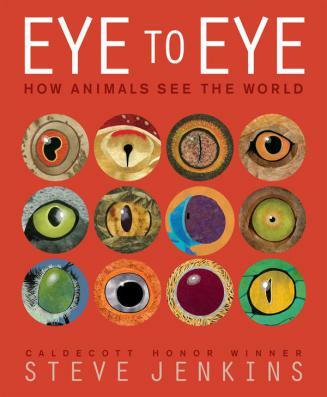 This is our current nonfiction read aloud that we are reading in depth. We are talking lots, learning lots of new vocabulary and writing some quick summaries of our learning. Our favourite thing? Getting out our rulers and figuring out the actual size of each creature depicted on the page! In the back there is information about the size of each animal talked about. We love predicting and comparing. 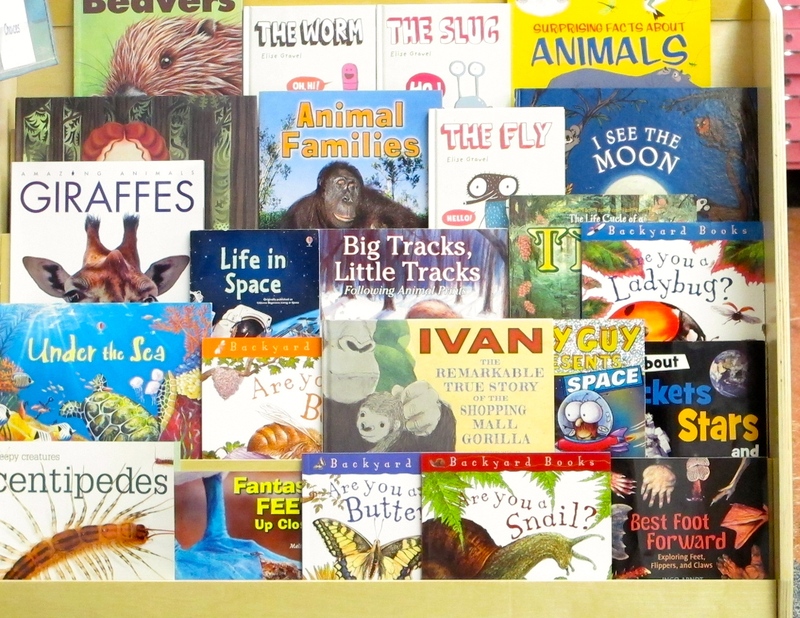 Nonfiction read alouds are never rushed in our classroom. They are springboards for further learning and discussion. When a book is finished, it has become part of our shared knowledge and who we are as learners. My goal is to read 65 nonfiction picture books for 2014. Progress: 132/65 complete! More than double my original goal! 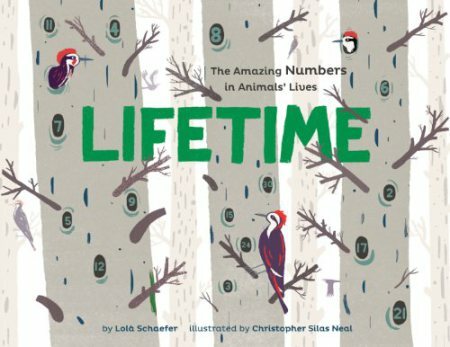 This entry was posted in Non-fiction, Nonfiction Picture Book Wednesday and tagged Christopher Silas Neal, Greg Tang, Lola Schaefer, math, Melissa Stewart, NFPB2014, nonfiction, Robin Page, Steve Jenkins by carriegelson. Bookmark the permalink. I so love this post in so many levels. What a great reflection of how these texts encourage reading and the students’ responses to them – your passion in what you do clearly shines through, dear Carrie. Great photos too! Thanks Myra! I do love sharing all of my love for nonfiction with my students. And . . . it makes so much difference to our learning and discussions.